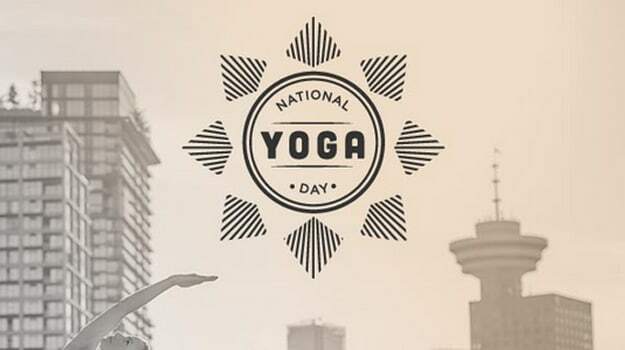 Lululemon is trying to make today, September 20, National Yoga Day in Canada. While it&apos;s not an official holiday yet, every Lululemon store across the country is holding special festivities in an effort to make it a legitimate holiday. In celebration of the holiday that doesn&apos;t exist yet, the activewear company has shared this infographic with everything you would possibly need to know about the sweaty practice. Peep the graphic below and help out our neighbors to the north by doing some yoga today.